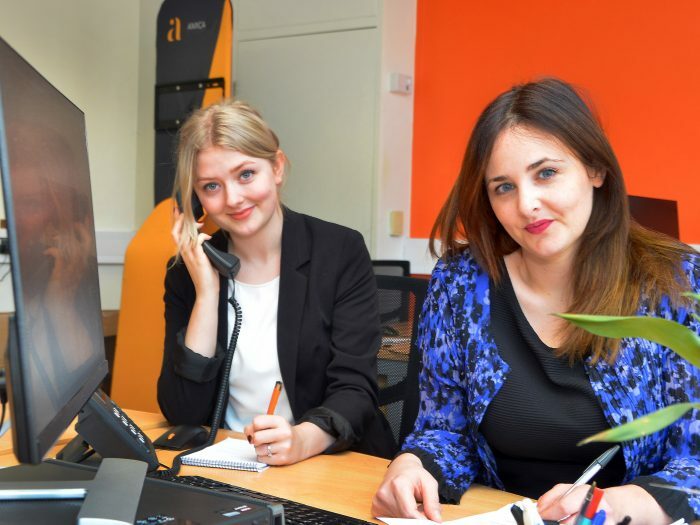 Amica Legal Head of Legal Services Lucy Stones (right) with Amica HR’s HR Assistant Emily. Lincoln-based human resources specialists, Amica HR – who branched out to launch a London office in October – have expanded with a new sister venue Amica Legal. Suzanne said: “We started offering this type of advice to some of our HR clients and very quickly realised there was a gap in the market waiting to be filled.